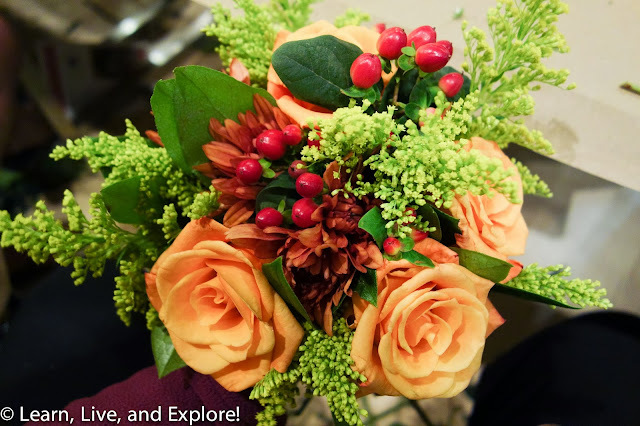 Hand Tied Flower Bouquets ~ Learn, Live, and Explore! LivingSocial is offering a class in hand tied floral arrangements, taught bySarah von Pallaro of Urban Petals and FlowerEmpowered.com, on select dates through November at their D.C. event space at 918 F Street. In the class, we first learned how to prepare the flowers for the arrangement, which I kind of already knew from my prior classes in floral arrangement. However, it was interesting to learn about some of the stylistic preferences of famous European florists, like stripping the salal (Gaultheria shallon) branch of all the leaves except the top leaf for hand tied bouquets. Anyway, on to the fun. Once the bouquet was big and full enough, we wrapped a rubber band around the stems and began to skirt the bouquet with seeded eucalyptus and bear grass, looped around to create nice ribbon-like accents. The great thing is now you can either wrap a ribbon around the rubber bands to finish off the look, or just stick it in a vase. Both are beautiful! By the way, Urban Petals has an inspiring business model. After events where they have provided the floral arrangements, Sarah's team will return to the site to collect the arrangements and save them from being thrown away. Instead, they are donated to non-profit organizations to brighten the days of people who may not get the pleasure of fresh flowers on a regular basis because they are working hard and foregoing large salaries in order to better the community and others. My husband is a marine engineer, so he remains away from home for months together, and I was not expecting him to be present with me on our wedding anniversary, but the moment became so special when I received a flower bouquet from my husband who arrived home suddenly after forty days to celebrate the occasion in a fantastic manner. Christmas desert flora is another extremely supported Christmas flower. Christmas desert plant with its green leaves is a brain boggling Christmas present. Pink or red flowers, holly with green leaves and red berries are additionally generally utilized on this event, which represents love and agreement. 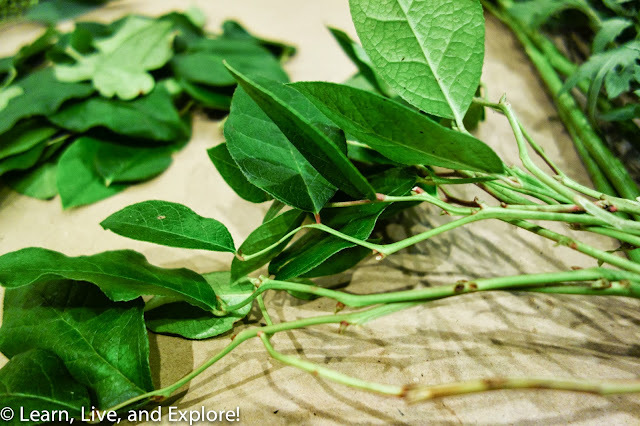 Mistletoe is a beautiful Christmas flower, which symbolizes peace, goodwill and love. Other mainstream Christmas flowers are Christmas rose, Christmas tree and Christmas festoon. Christmas climbed otherwise called the Snow or Winter Rose, is customarily considered as the flower, which genuinely represents Christmas. In the two cases, Thanksgiving is a celebratory time of turkeys, stuffing, and pumpkin pie. A legitimate Thanksgiving Day devour would be inadequate without a wonderful, crisp bundle of flowers or a floral Thanksgiving table centerpiece; a cornucopia of fall hues in red, yellow and orange. The blend of profound harvest time reds, oranges and yellows can be found in conventional flowers delivered Thanksgiving Day, similar to chrysanthemums, sunflowers and gerberas. 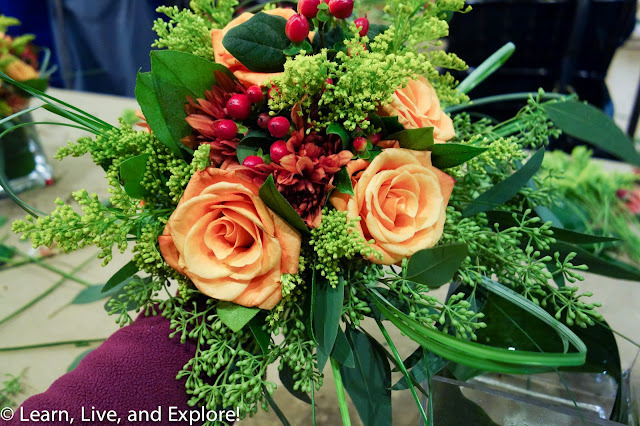 Other Thanksgiving flowers incorporate carnations, solidago, monte gambling club and marigolds. There is more than one put in to request Valentine flowers. You can go to a neighborhood florist. Your neighborhood florist will have the capacity to plan a Valentine flower bouquet from flower delivery companiesfor you. 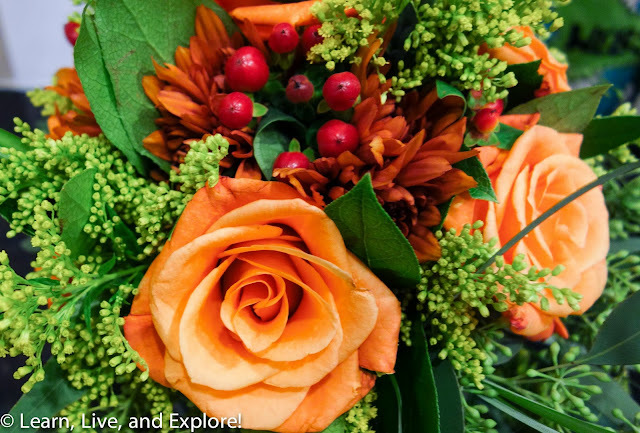 A legitimate Thanksgiving Day devour would be inadequate without a wonderful, crisp bundle of flowers or a floral Thanksgiving table centerpiece; a cornucopia of fall hues in red, yellow and orange. Christmas desert plant with its green leaves is a brain boggling Christmas present.